After the success of the Social Bingo Academy and Underground Bingo Academy, the same pioneering bingo team are back for winter, taking over The Kitty Hawk on a select number of dates. Running on select Fridays and Saturday from 6th October until 15th December, it's part of a bingo revolution that aims to bring the game to a whole new wave of younger, vibrant players who may have previously been scared and intimidated by halls full of master players. The academy will teach these would-be bingo enthusiasts the ropes, from dabbing numbers to new-age bingo lingo. 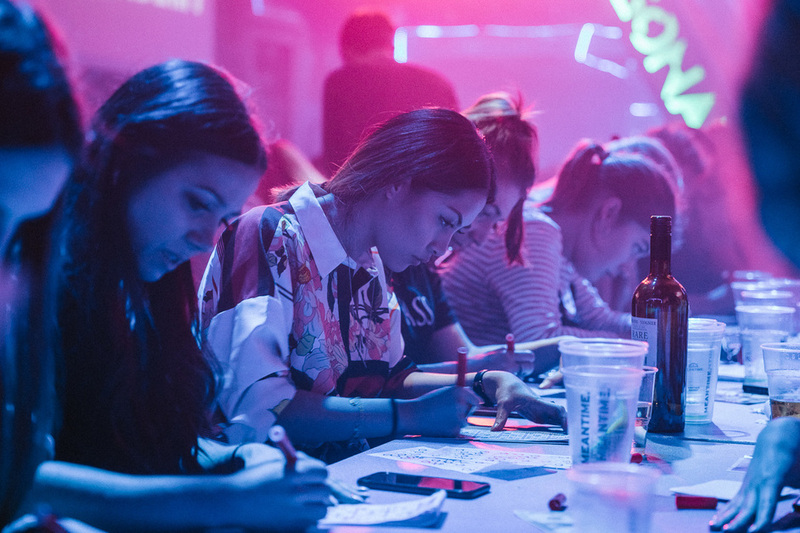 The bingo fun will be served up with a menu specially curated by The Kitty Hawk's chef with dishes including Kellogg's fried chicken, crackling with sour apple and kimchi, and sauerkraut and Montgomery cheddar nuggets. What are the best dining options near Bingo Academy London? Bingo Academy gyms, sporting activities, health & beauty and fitness. The best pubs near London Bingo Academy. Bingo Academy clubs, bars, cabaret nights, casinos and interesting nightlife. Where to have your meeting, conference, exhibition, private dining or training course near Bingo Academy. From cheap budget places to stay to luxury 5 star hotels see our special offers for The Kitty Hawk hotels, including 196 Bishopsgate Serviced Apartments from 85% off.